Welcome home to The Palladium Apartments! 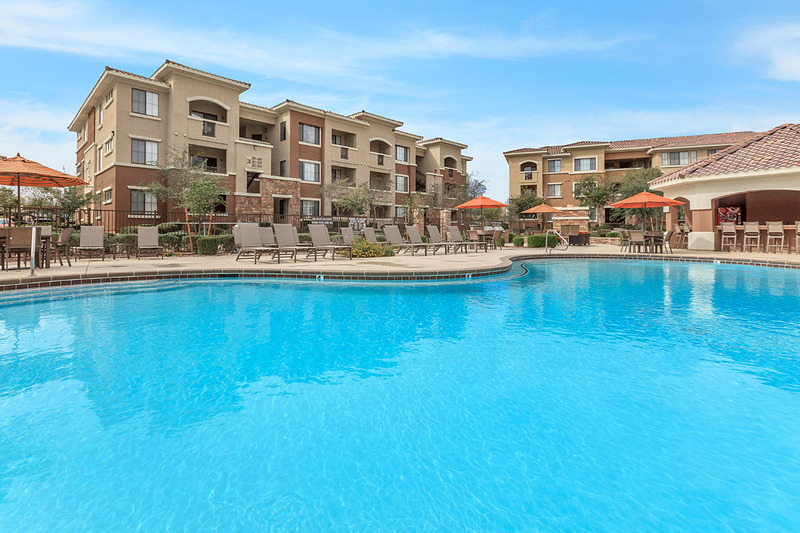 Here, you will find the best that apartment living in the Las Vegas area has to offer. Whether it's a short commute into the heart of the city that you're looking for, or simply a serene place to hang your hat, there is a little something for everyone here at The Palladium. With a shimmering pool and soothing spa, you are sure to find relaxation away from the busy life of the city, and our 24-hour fitness center will assist you reaching your fitness goals. Our newly updated clubhouse featuring a pool table, shuffleboard, and a video game console is the perfect place unwind day or night. 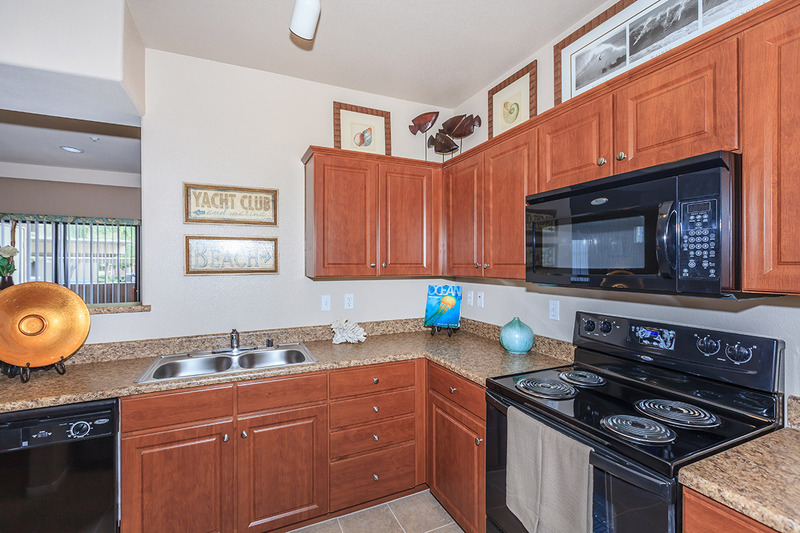 Attached garages, nine-foot vaulted ceilings, a breakfast bar, vertical blinds, and window seats are just a few of the conveniences you will find in your new home. Call today, and our friendly office staff will prove to you that service is our best feature yet! As one of the few pet friendly communities, we proudly allow cats and dogs here at The Palladium Apartments. Now your pet has the opportunity to relax by your side and enjoy the comforts of your apartment home. After taking your furry friend for a walk, don't forget to stop in for a treat in our leasing center!